Another successful Burns’ Lunch was held in chapel on Sunday January 20, at which £99 was raised for chapel funds. 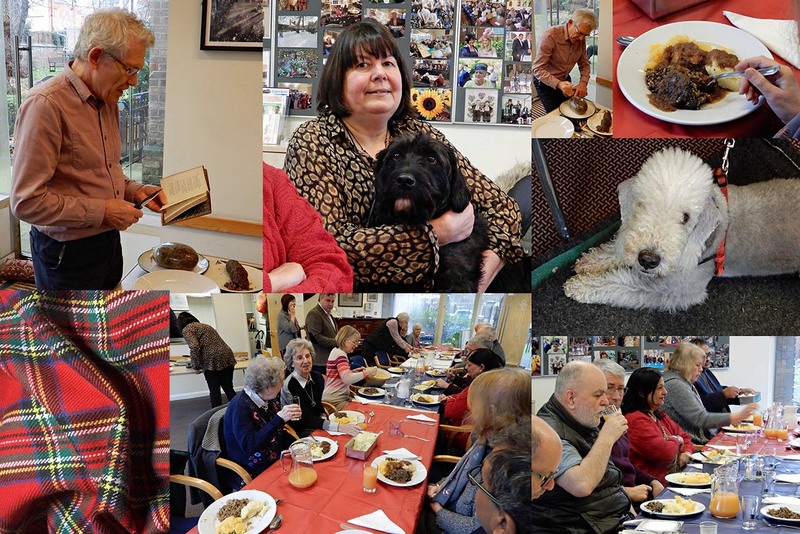 The photos below give a flavour of the Scottish-themed event which was enjoyed by 23 chapel members and two very well behaved dogs. Many thanks to Nicky and Mike for preparing the food, Morag for guiding them on what to do, David Wykes for his stirling mashing of ‘tatties’ and ‘neeps’ and for everyone else who helped to set out the room, serve the dishes and clear up afterwards. Special thanks are due to Stuart Fraser who greatly added to the proceedings by addressing the haggis with a recitation of the famous Burns’ poem, shown below. 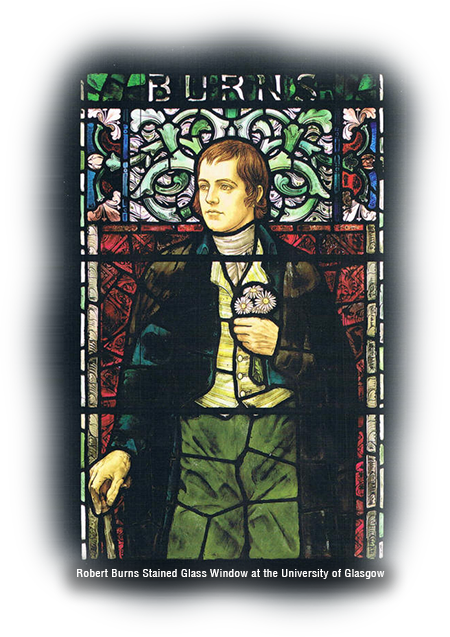 The poem was written by Burns to celebrate his appreciation of the Haggis. As a result Burns and Haggis have been forever linked.This particular poem is always the first item on the programme of Burns’ suppers. The haggis is generally carried in on a silver salver at the start of the proceedings. As it is brought to the table a piper plays a suitable, rousing accompaniment. One of the invited artistes then recites the poem before the theatrical cutting of the haggis with the ceremonial knife.